DAP Multimedia Group is home to DAP Entertainment, providing all your entertainment needs and services across the WNY and Buffalo area. 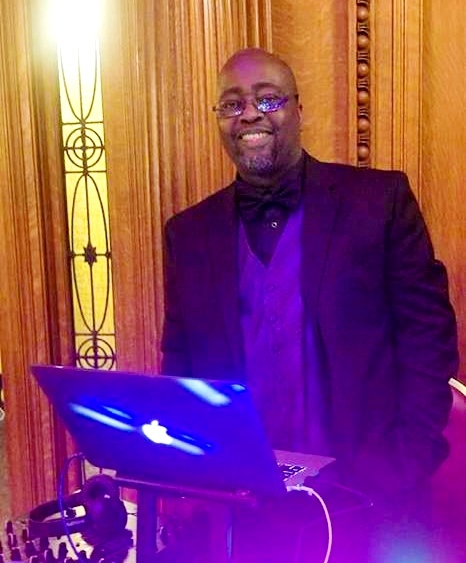 DAP Entertainment's DJ services consist of a DJ suitable for your special event, no matter the occasion. Our Professional DJ services will appease your musical appetite with the genre and era that is tailored to your party or event. 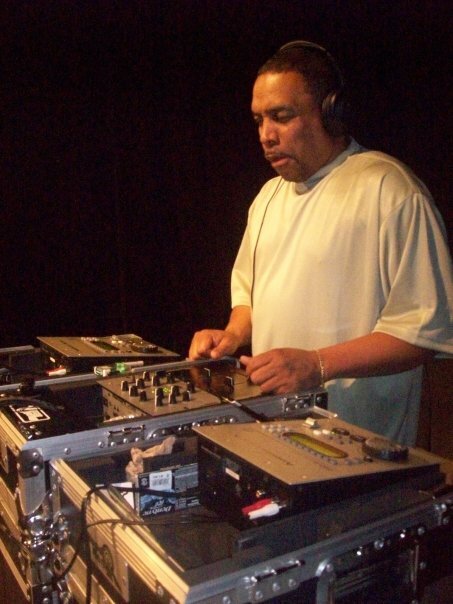 We have several professional DJs to chose from, prices very with each DJ. A deposit is required for event scheduling. For prices and consultations, please call us at (716) 748-5977. The final amount of each event depends on your individual budget and event desires, no event is the same. Initial consultation fee applied, Event Planner's fees may vary. All fees, including additional staff (if necessary) will be calculated accordingly. DAP Entertainment's top of the line studio can give you the studio experience of a lifetime.